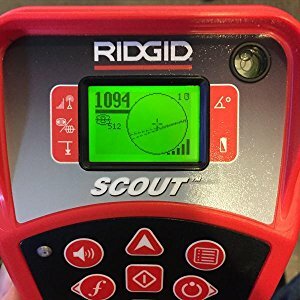 The RIDGID NaviTrack Scout Locator is designed to solve the most demanding remote transmitter (sonde) locates using multi-directional locating technology. 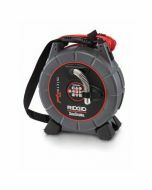 The NaviTrack Scout features a brilliant mapping display with distinctive on-screen markers, real-time signal strength and automatic depth calculations, to provide fast, easy and accurate locating. 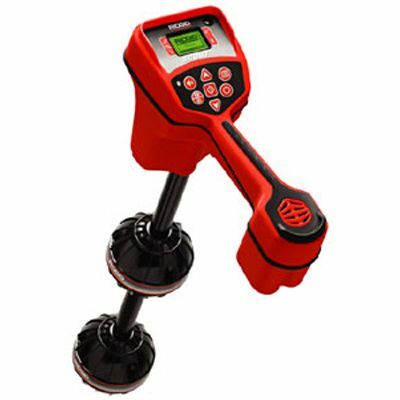 It is ideal for users locating SeeSnake and other sondes as well as energized lines. 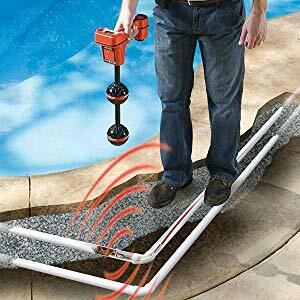 The RIDGID NaviTrack Scout Locator verifies the locate position using a micro-mapping display to mark distinctive poles in front of and behind the target ensuring an accurate locate. Conveniently, depth is automatically calculated and displayed when over the target. The NaviTrack Scout features a digital readout with micro-mapping display for faster, more accurate locates. 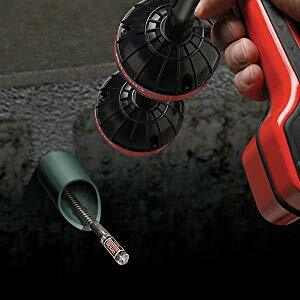 The Micro-Map displays distinctive on-screen markers to easily guide you to the target as well as real-time signal strength and depth. 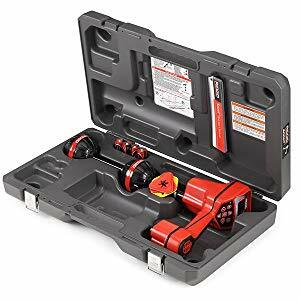 The RIDGID NaviTrack Scout Locator conveniently comes in a rugged, hard carrying case for protection against the elements and easy transport from jobsite to jobsite. The Scout includes surface markers, and clip, instructional video, operator's manual, and 4 C-Cell batteries.